Meeting at The Masonic Hall, Yerbury Street (off Roundstone Street), Trowbridge, Wiltshire. 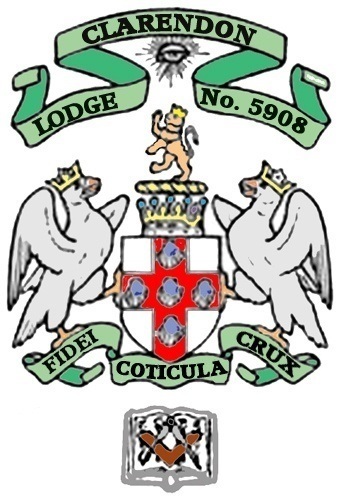 Journeying around the Province is never ceases to amaze your editor how many lovely stories there are to tell, just like this one from Clarendon Lodge No. 5908 which meets in the County town of Trowbridge. 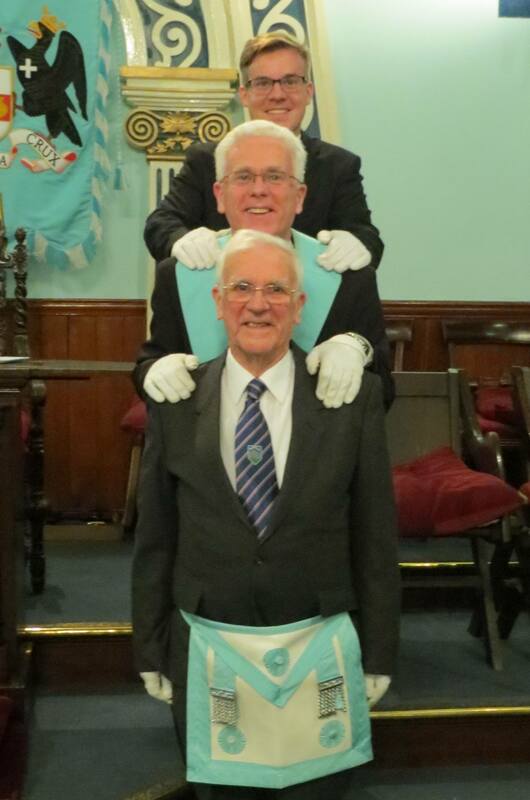 Three generations of the Bayley family are members of the Lodge, James Bayley 85 years old, his son Marc Bayley 55 year old and son and grandson Robert Bayley 29 years old. While at first glance such a situation might appear unique, I am not so sure, so let's find out. Just send the editor details of the family connections in your Lodge. Father and son or even two sons, cousins, uncles, nephews and grand fathers the combinations appear endless.